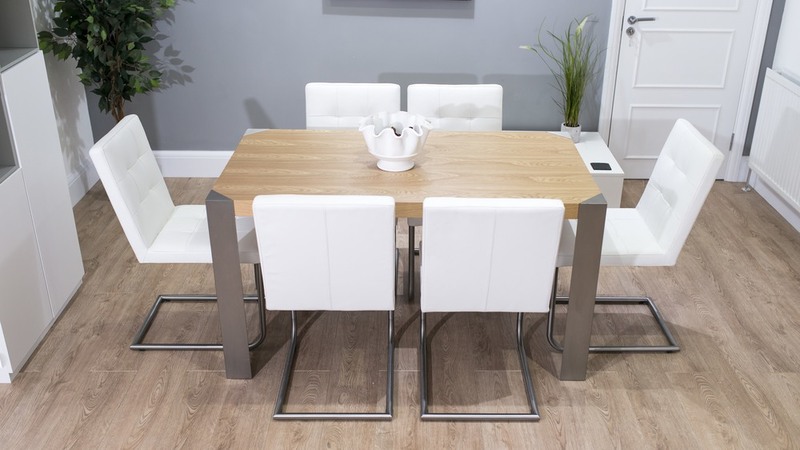 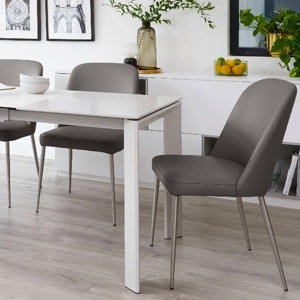 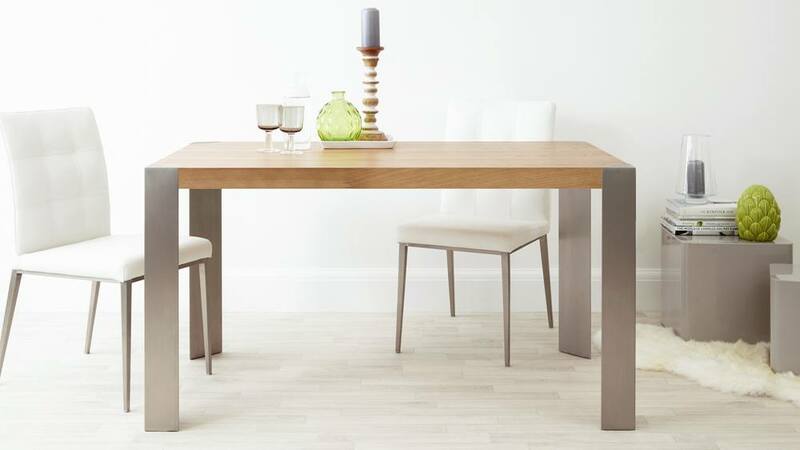 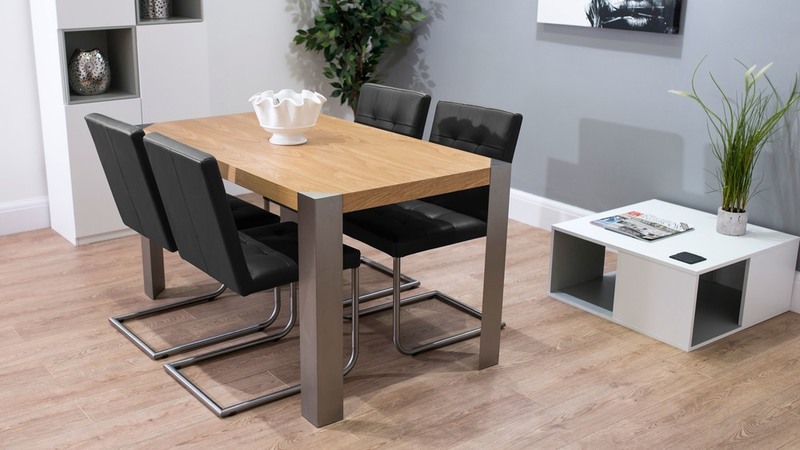 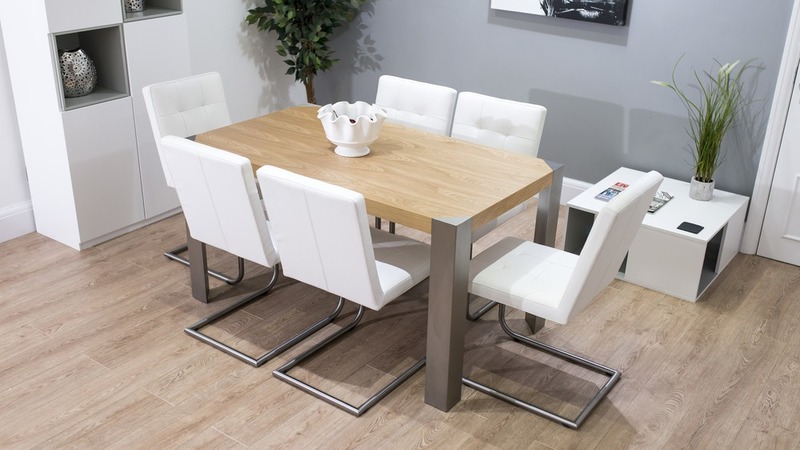 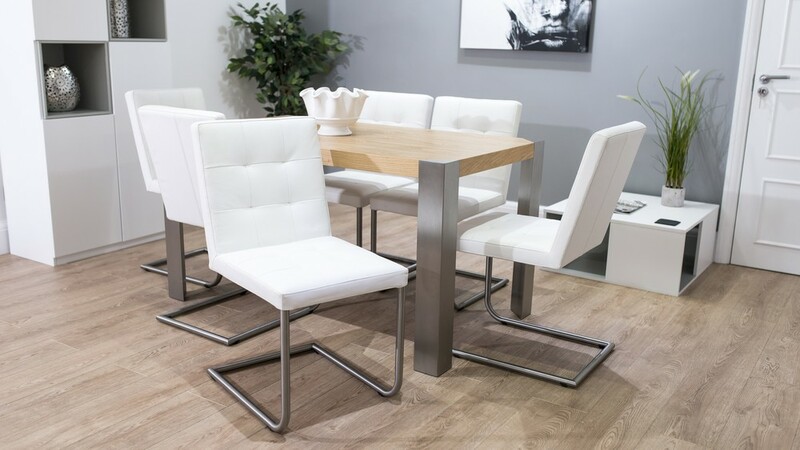 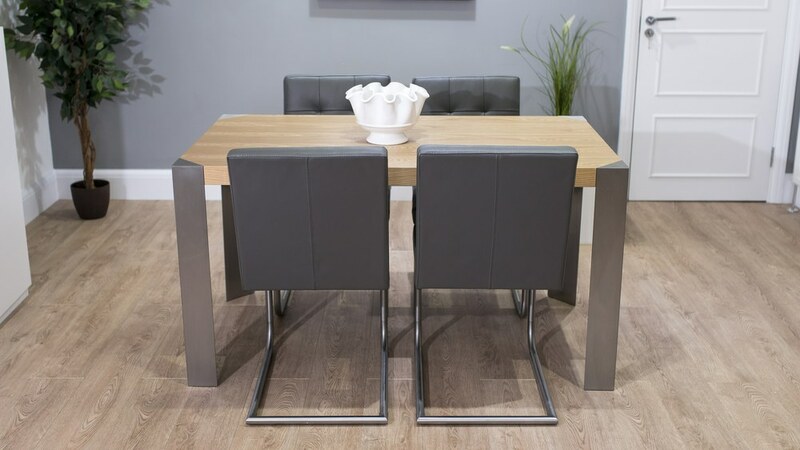 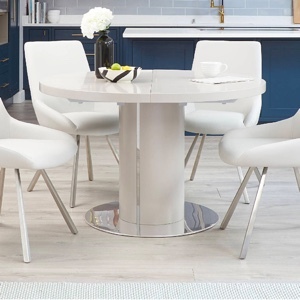 The contemporary and stylish Angola Modern Oak Table and Danni Chairs Dining Set is sophisticated and eye-catching, ideal for a modern kitchen or dining room. 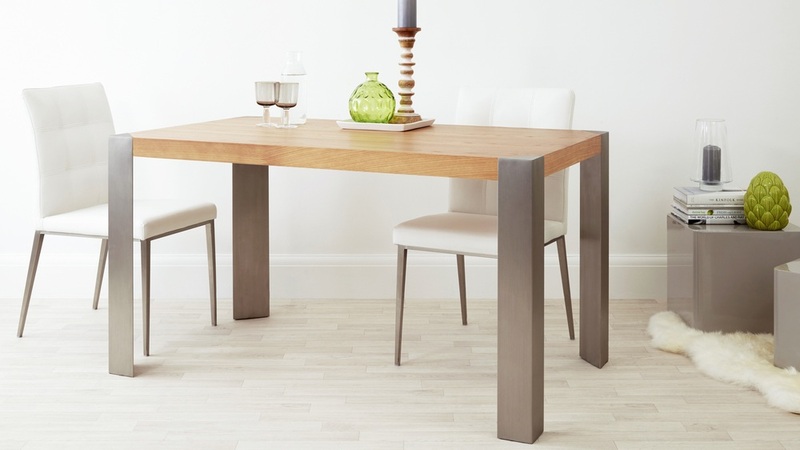 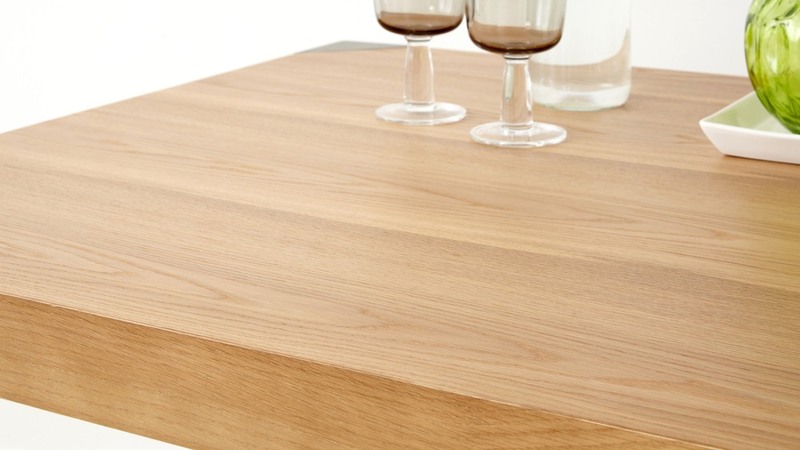 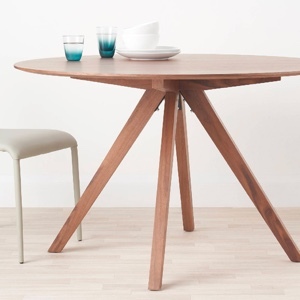 The Angola Oak dining table has a funky minimalistic design with sharp, smooth straight lines and a tactile warm oak veneer table top. 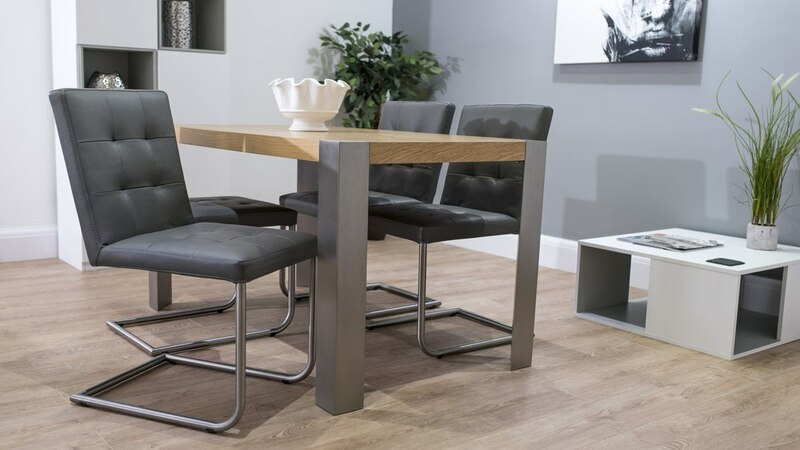 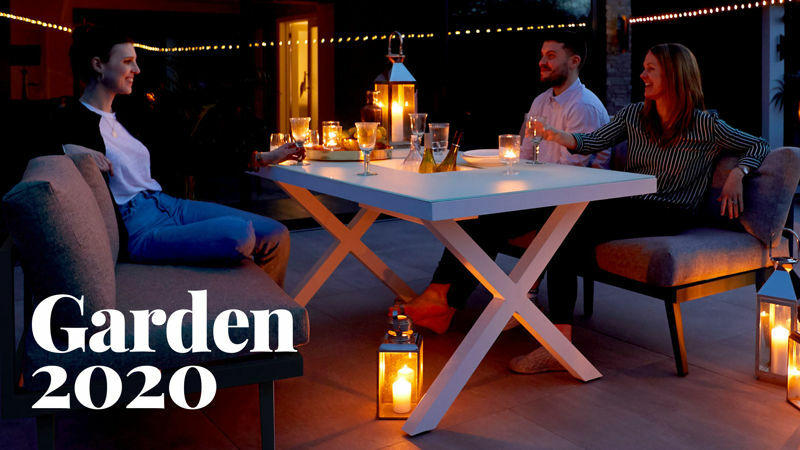 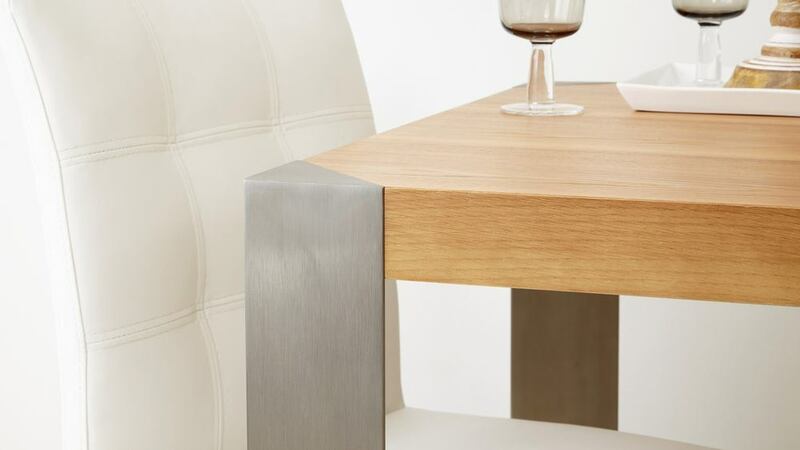 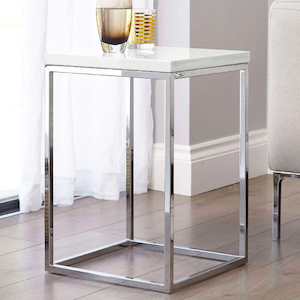 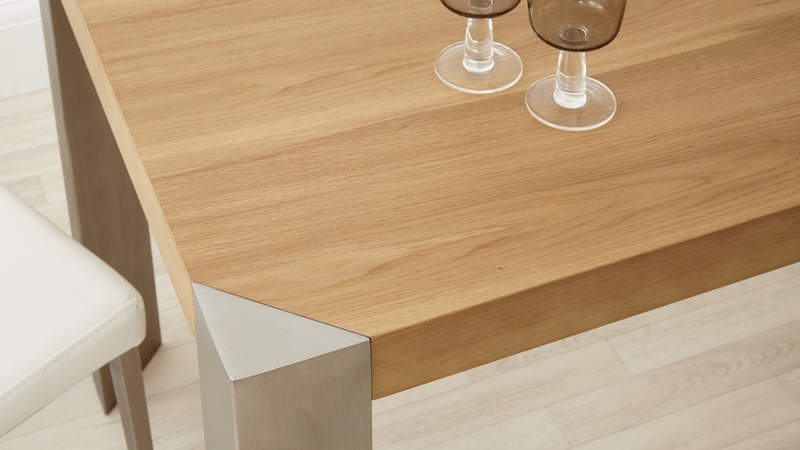 The oak veneer table surface is enhanced beautifully by the brushed metal frame and legs, which in turn create triangular corner insets to give a funky, modern twist. 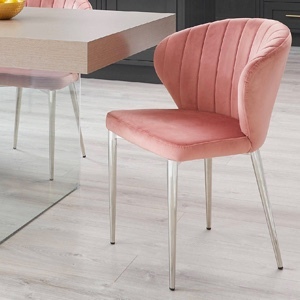 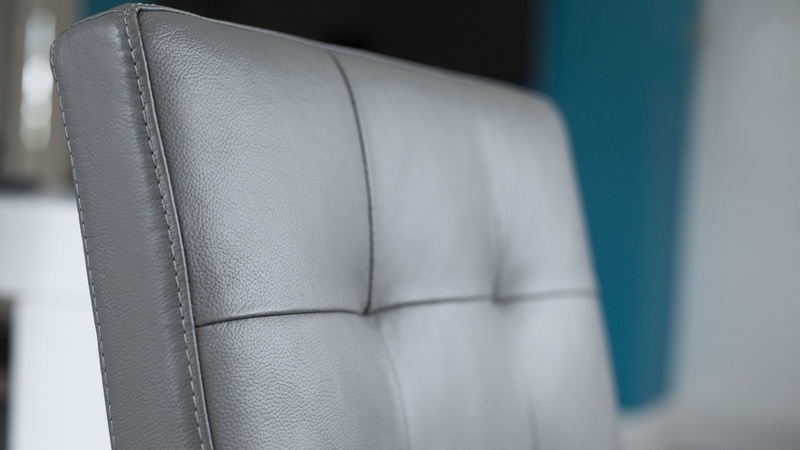 The accompanying Danni Leather Chairs are stunning, quilted modern dining chairs upholstered with comfortable foam and covered with high quality, soft, real leather. 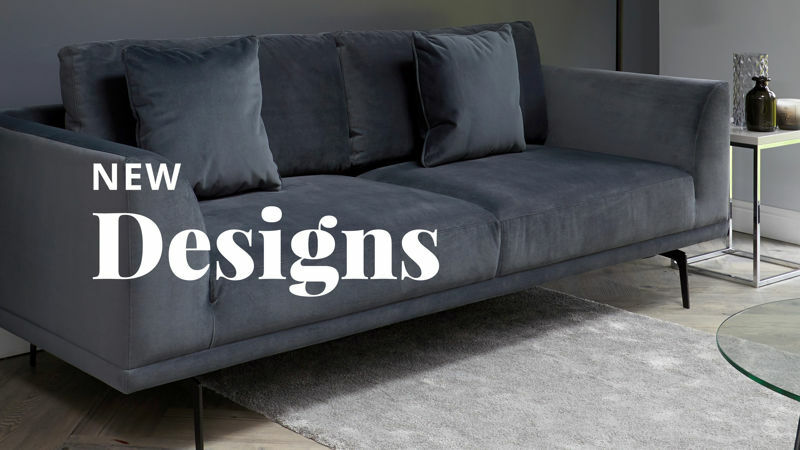 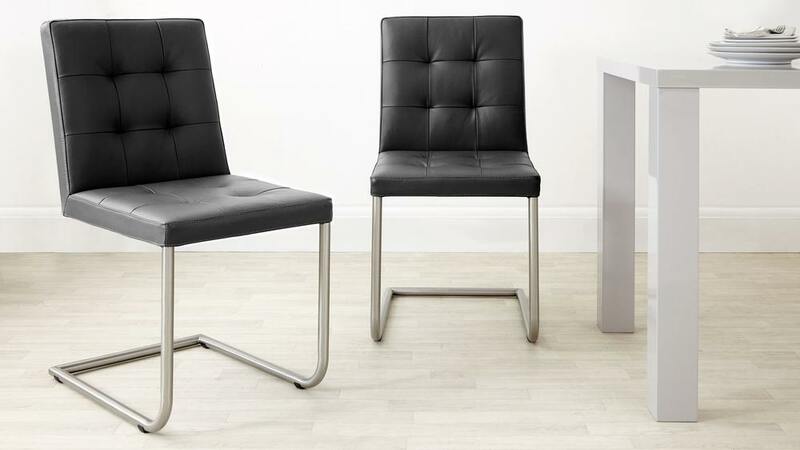 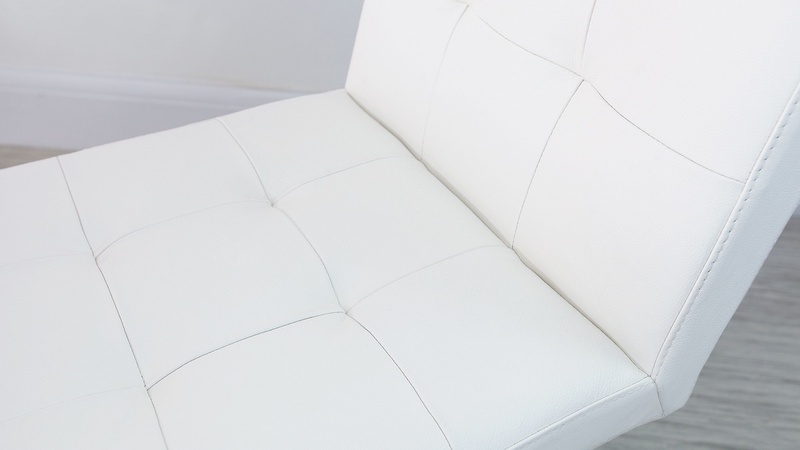 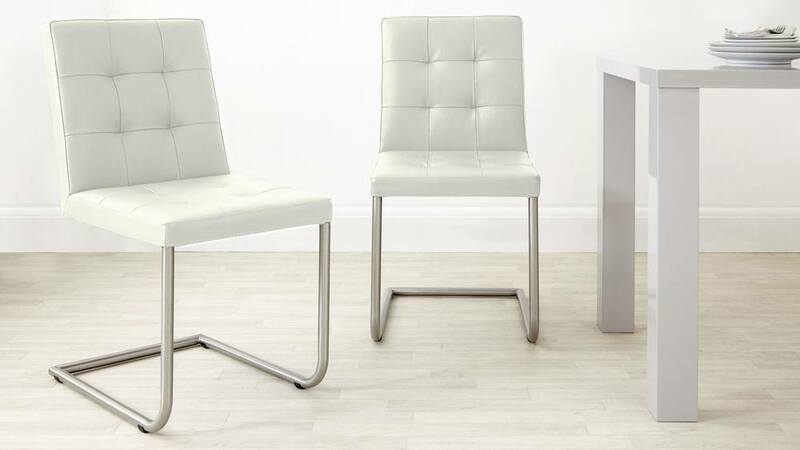 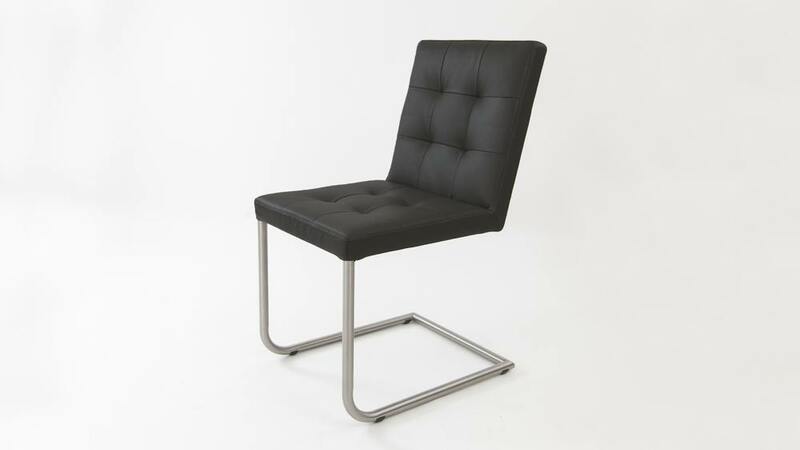 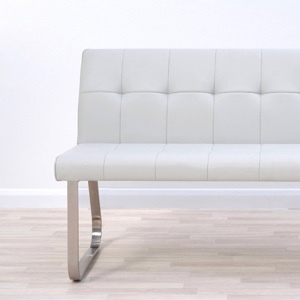 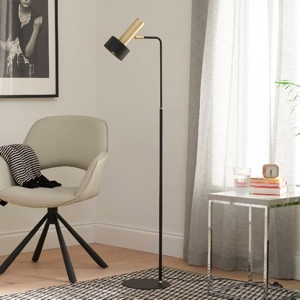 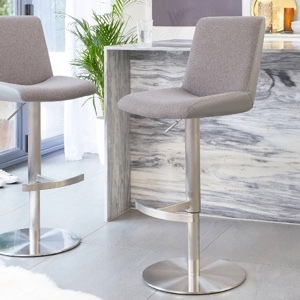 Available in modern Charcoal Grey or high fashion White leather, the backrest and seat are both quilted to create a design feature and extra comfort then set upon brushed metal cantilever legs to create a real wow factor. 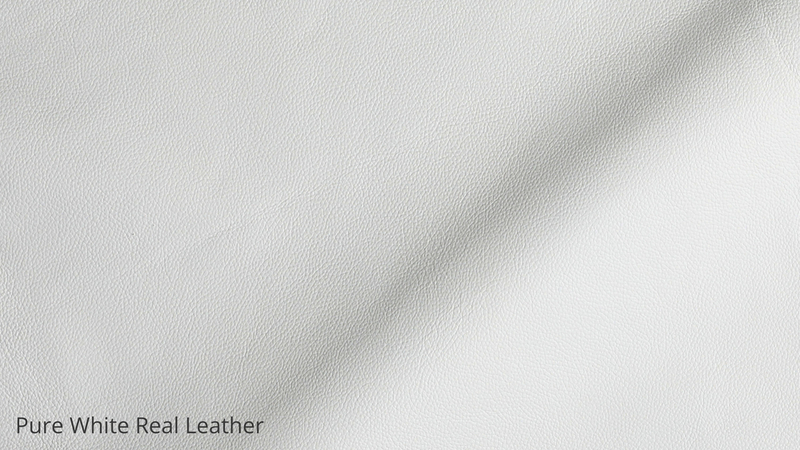 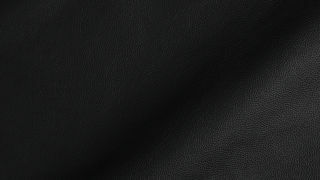 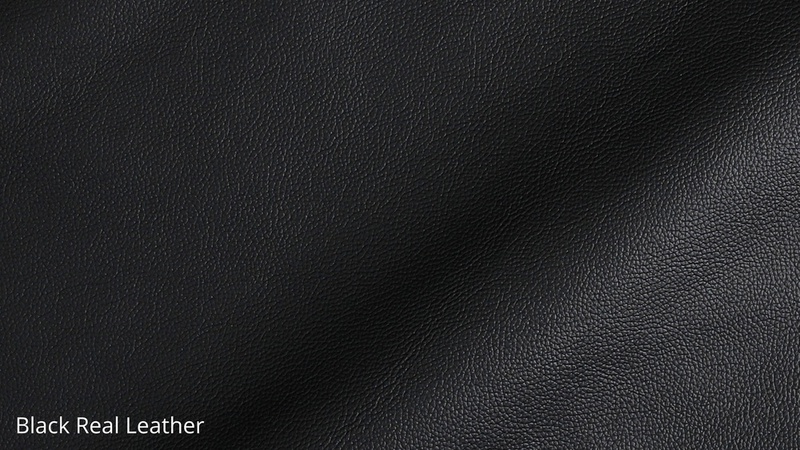 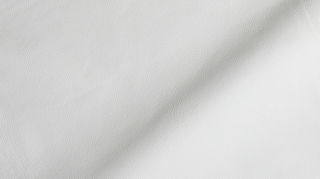 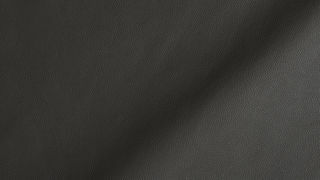 Here at Danetti, we offer a free swatch service on a variety of our hard finishes and on an unlimited number of our soft materials. 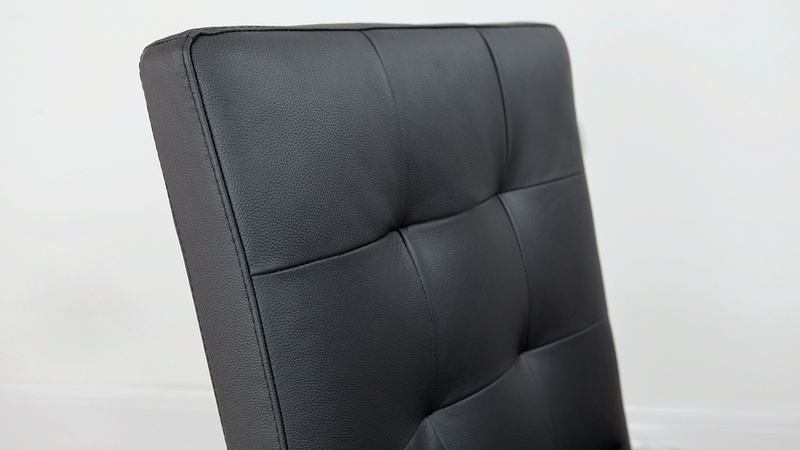 Because we are based online, this is an ideal opportunity for you to really touch, feel (and even smell!) 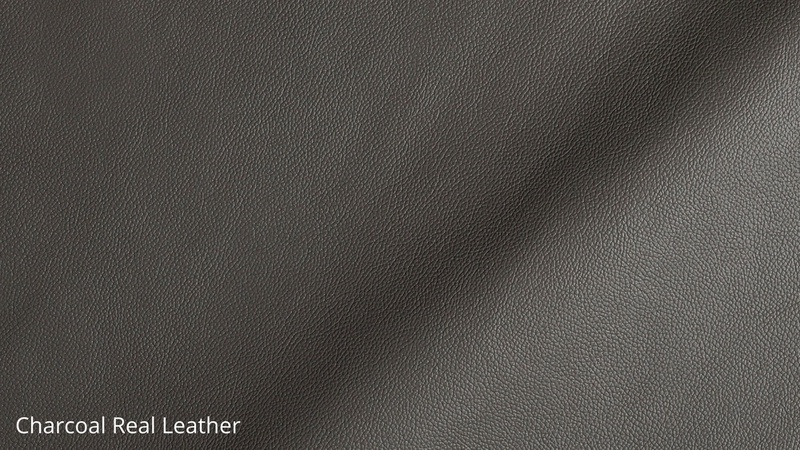 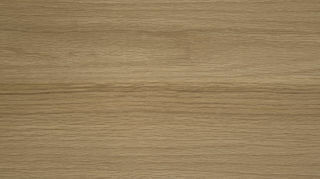 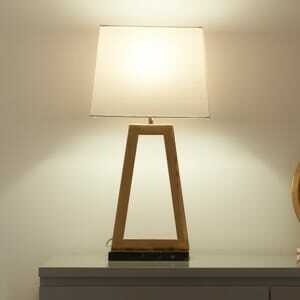 the materials and really see the quality of colours we have to offer. 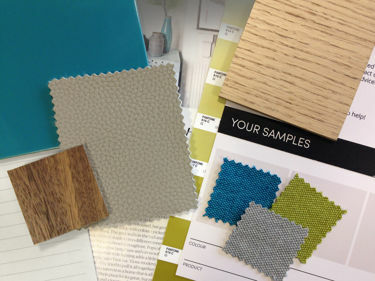 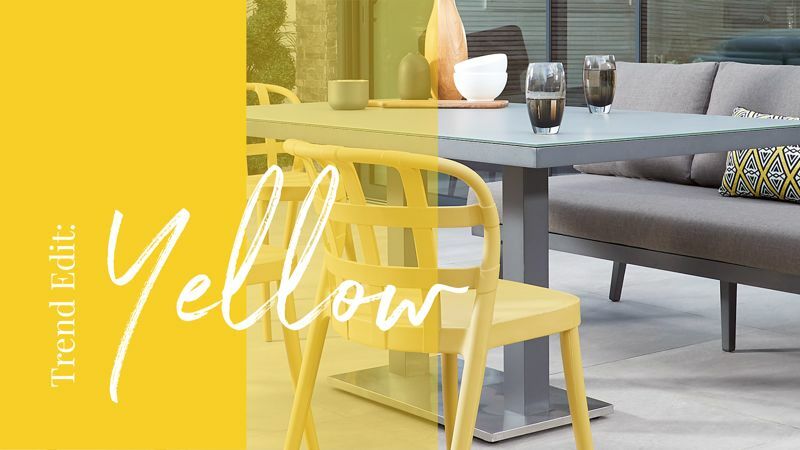 Having a swatch sample allows you to match colours to your existing interior and even create mood boards of themes and colours for future home projects. 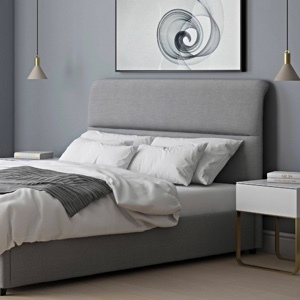 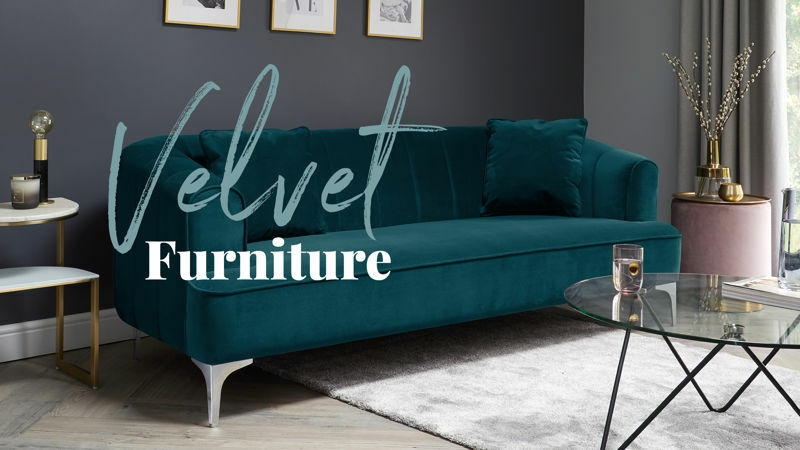 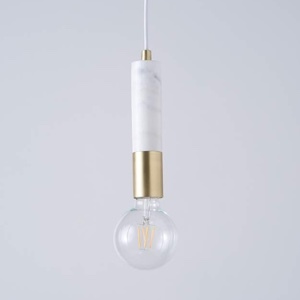 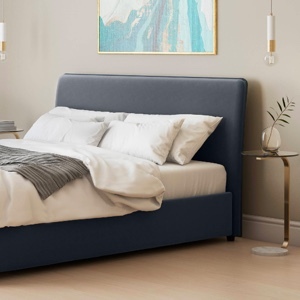 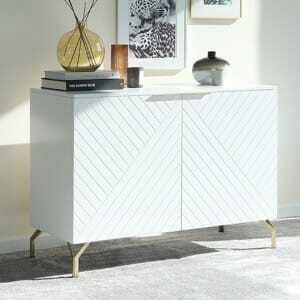 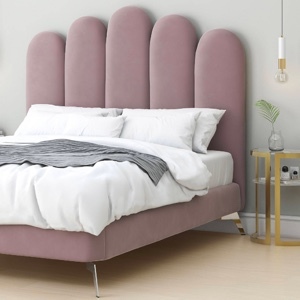 This is all so you are able to make a well informed decision when selecting a gorgeous piece of furniture for your home.